Tomorrow we will have our first PE lesson so please make sure that your child has their PE kit in school. 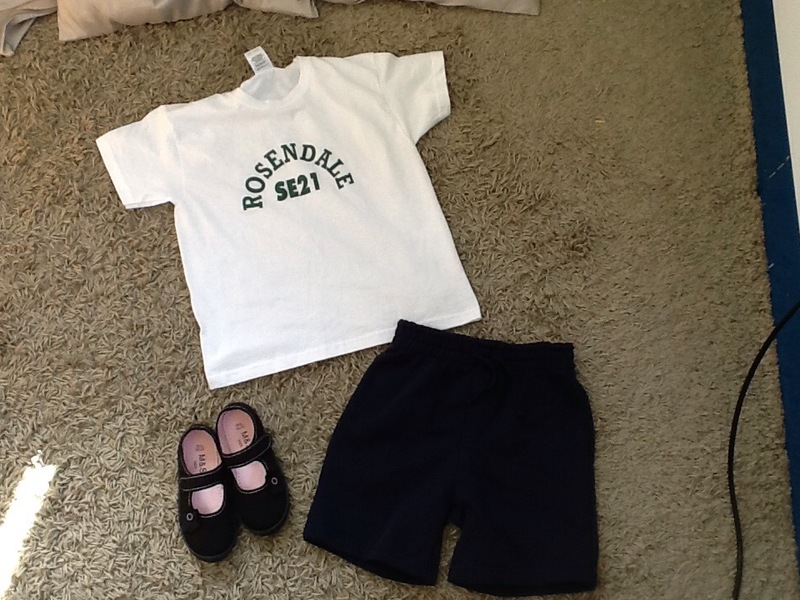 Just a reminder that PE kits should include a white Rosendale t-shirt in your team colour, shorts or jogging bottoms and trainers. Please also make sure that all clothes have the children’s names in them. We look forward to posting pictures of all our fun PE activities in the coming weeks!